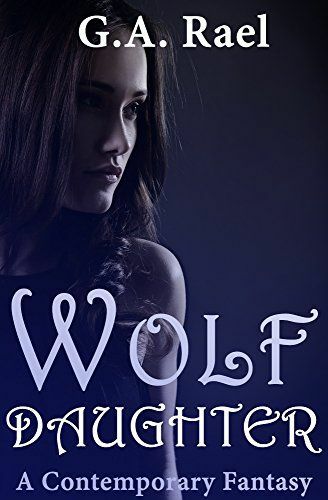 Emery is a smart and driven college student whose upperclass world is turned upside down when her mother's engagement party is attacked by werewolves. Even more shocking is the revelation that Emery herself is a human-werewolf hybrid. 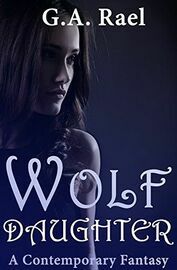 After being shipped off to the country to live with the father who abandoned her, she finds herself at the center of a decades-old conflict between two werewolf families as well as a rivalry between her father's trusted beta and the black sheep of the pack. All Emery wants is to get back to her boyfriend Lawrence and her life in New York, but her father and her unwanted suitors have other plans for her future. When Lawrence becomes entangled in the world she wants nothing more than to escape, Emery will have to embrace the new normal or risk losing everything she loves. This book contains mature themes, scenarios and adult language.